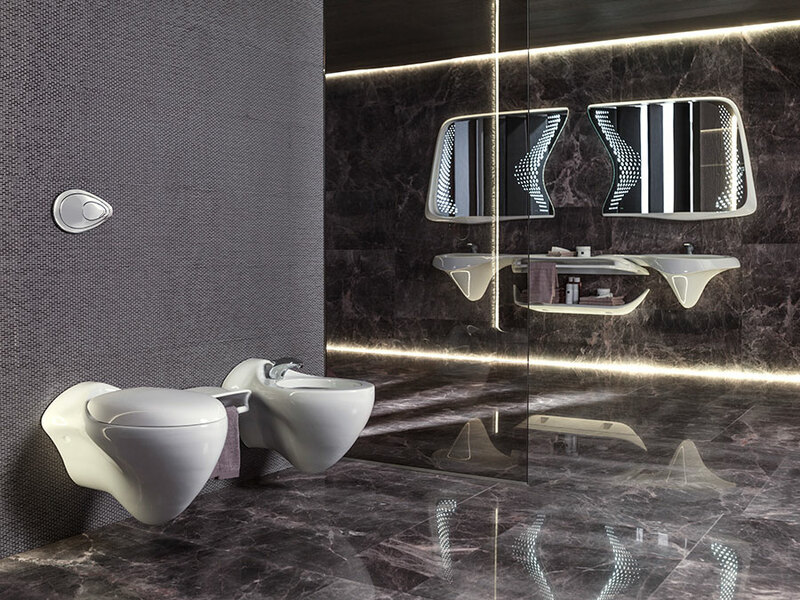 After being in London and having great success at the 24th PORCELANOSA Grupo International Exhibition; the Vitae bathroom collection reaches Paris. The French capital is holding the event, which is the presentation of the collection, set to take place on May 17th. 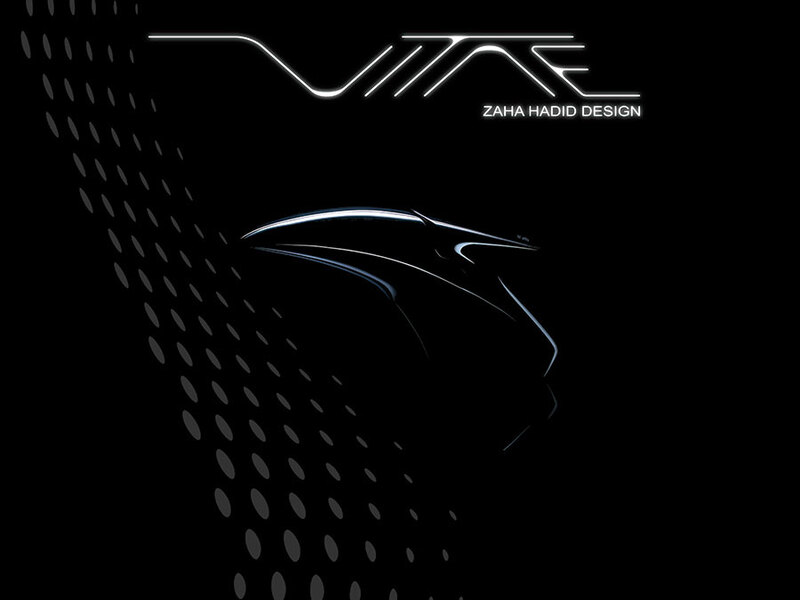 This is, at the same time, a special tribute to its creator: the famous architect, Zaha Hadid. 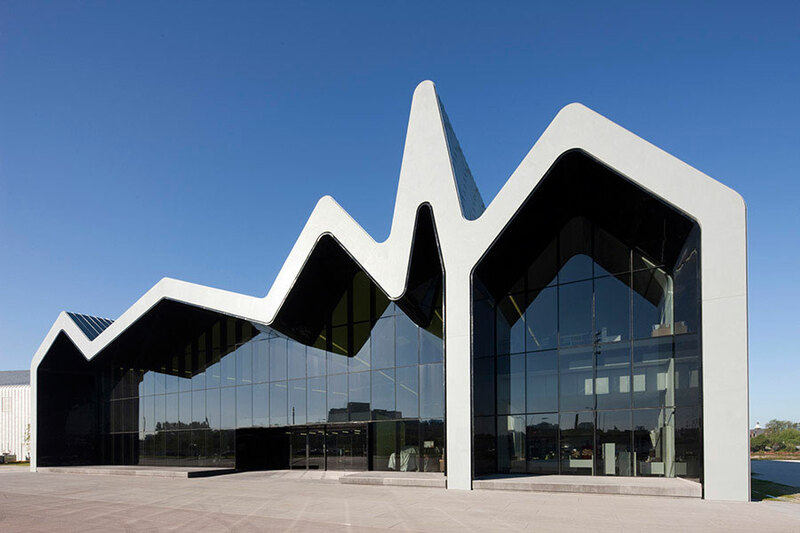 It is a fact that Zaha Hadid is an inseparable leading figure in contemporary design. Creative and widely ahead of her time, she was a pioneer in her interpretations and she was able to see further, by conceiving and creating innovative projects with character and state-of-the-art design. 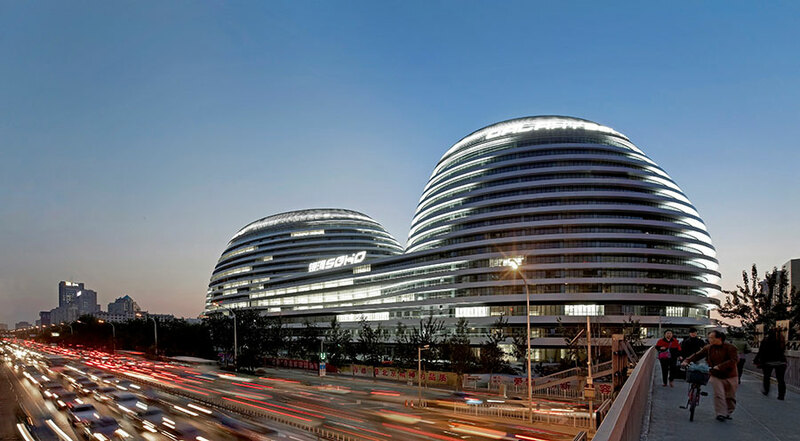 Being one of the key figures of the architectural deconstructivism, she was internationally renowned and awarded with numerous prizes, and furthermore, she even became the first woman to win the Pritzker Award in 2004. 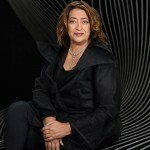 In addition to this, Zaha Hadid also won other important awards, such as the Mies van del Rohe, in 2003; or the Paremium Imperiale, in 2009; without forgetting about the noble honour as the Dame Commander of the Order of the British Empire. 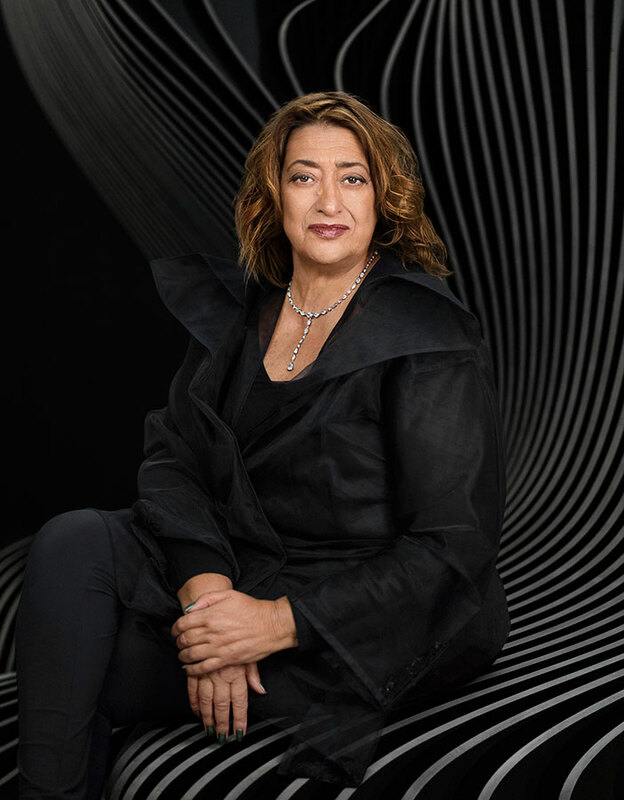 Zaha Hadid’s successful career started at the Zaha Hadid Architects studio in 1979, with its headquarters being set up in London. 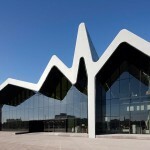 After that, she was soon behind unique projects around the world, such as the Glasgow Riverside Museum, the Beijing Galaxy Soho project, or the Dominion Moscow office building, among many others. 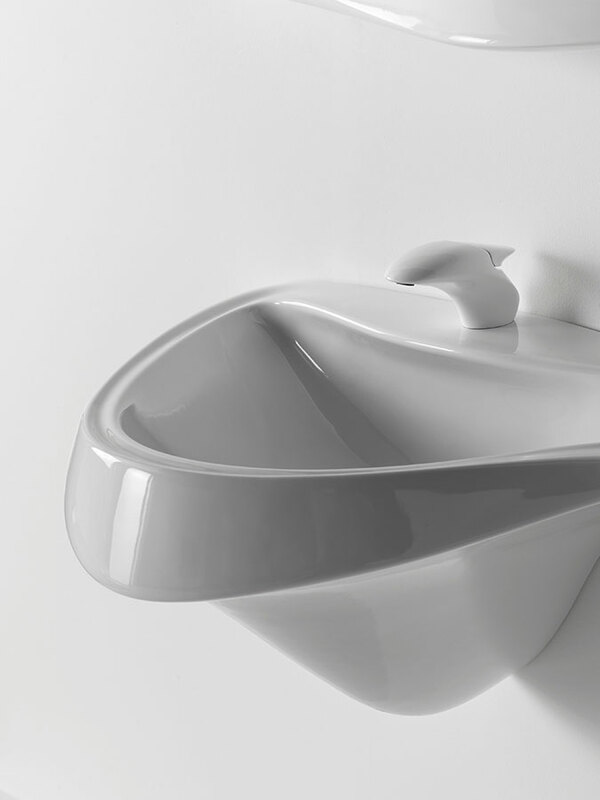 In the design field, the Anglo-Iraqi architect also developed a huge number of avant-garde masterpieces, like the acclaimed bathroom collection, Vitae, one of the last designs from her creative mind. 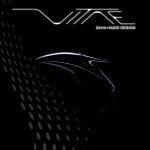 Vitae involves modernity and naturalness, with pure simple lines inspired by the movement of water. 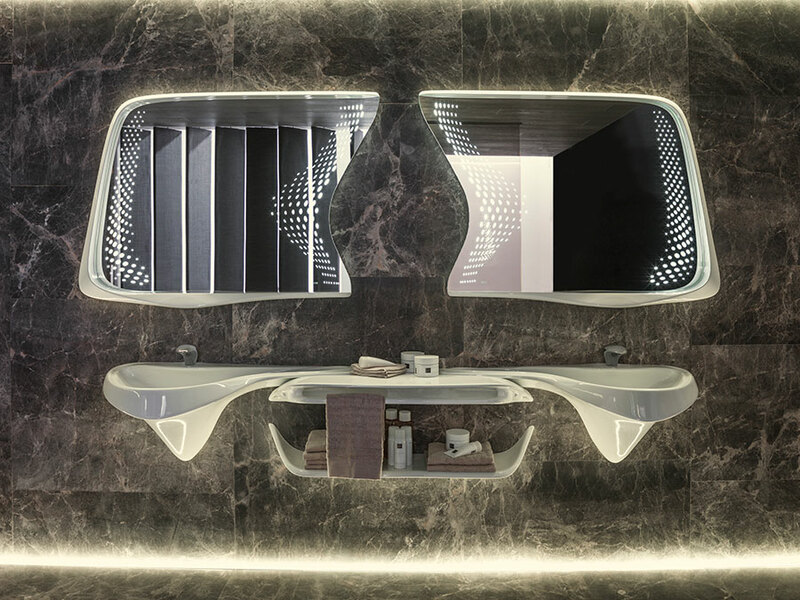 Done by Noken, and provided with the high quality and technology endorsed by the designs from the PORCELANOSA Grupo; Vitae turns out to be a bathroom collection full of innovation and sustainability. 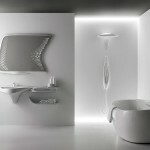 It feeds off the organic shapes of water, through a highly sinuous and lively spirit, which achieves in revolutionising the bathroom concept, making us live the experience from the inside, like never before. 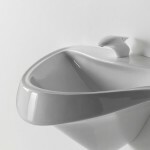 Vitae is made up of taps, basins, sanitaryware and mirrors, as well as bathtubs and shower columns. 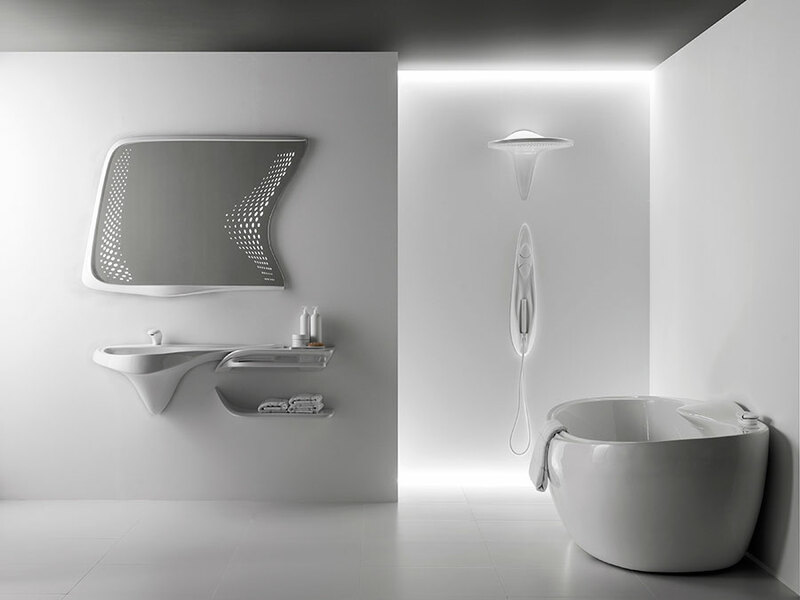 A set of dynamic pieces which foresee the bathroom of the future. 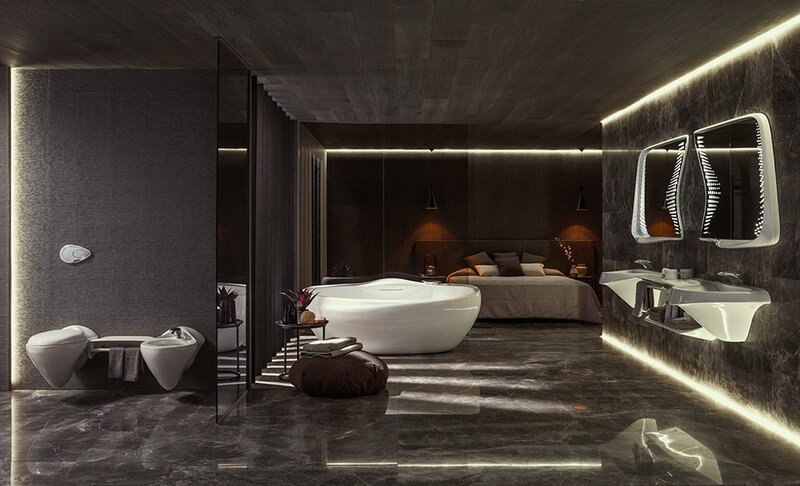 Being one of the most renowned signature bathroom collections from Noken and the PORCELANOSA Grupo, Vitae has generated a lot of interest in its presentation in Paris. 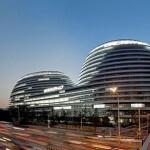 The event will be attended by important and famous architecture and interior design professionals, as well as the media, who are all keen on getting to know the innovative shapes of Vitae at first-hand. 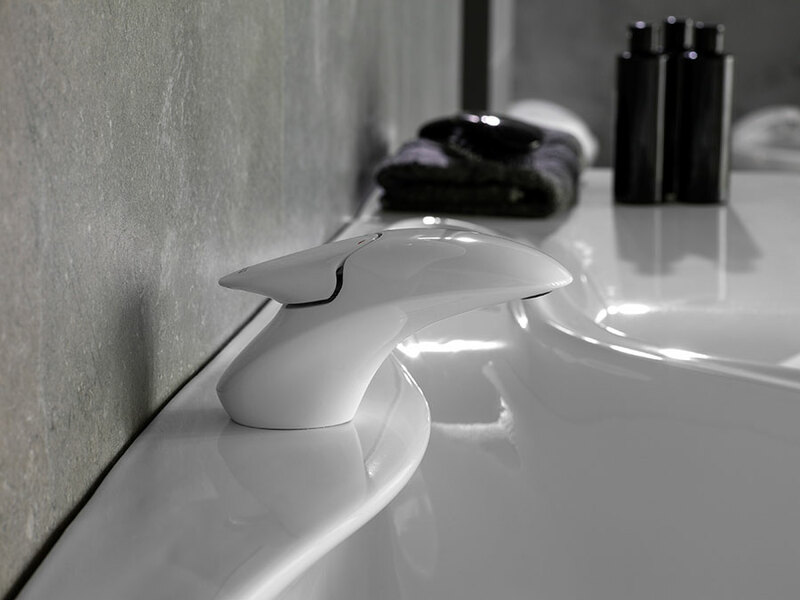 Vitae is so much more than just an elegant, modern, sustainable bathroom collection. 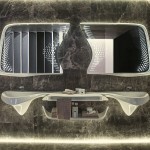 It is Zaha Hadid’s legacy, her very last bathroom collection designed for PORCELANOSA Bathrooms.